CrossWave All-in-One Multi-Surface Wet Dry Vac Exclusive 1785G. CrossWave Deluxe All-in-One Multi-Surface Wet Dry Vac 1785B. CrossWave Upgrade All-in-One Multi-Surface Wet Dry Vac 1785F. CrossWave Multi-Surface Wet Dry Vac 1785,17853, 17854, 17855, 17856, 1785Q. CrossWave All-in-One Multi-Surface Wet Dry Vac 1785A, 17852, 17858, 17859, 1785P, 1785T, 1785V, 1785W. 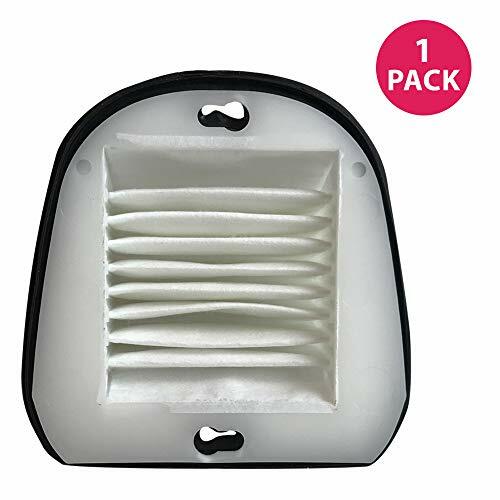 1.These Filters keep bissell cross wave vacuum cleaning performance while reducing infiltration of dust, pollen and other allergens into the air you breathe. 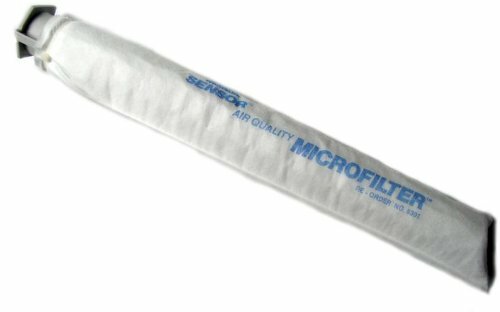 2.Regularly replace your filter, It can keep everything clean and avoids blockages in filtering the dirt. This is not a Bissell OEM product and is not covered under any Bissell manufacturer's promise. Any use of the Bissell brand name or model designation for this product is made solely for purposes of demonstrating compatibility. 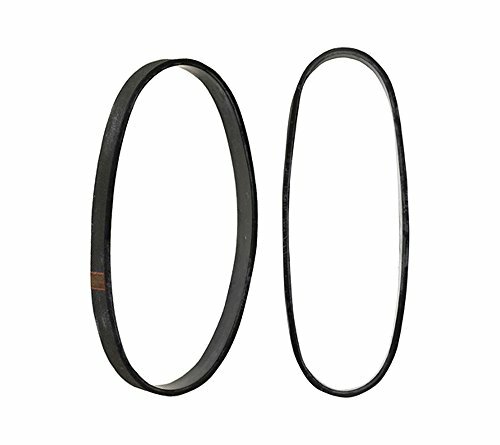 High-quality for long lasting use, the Fuller Brush High-grade Vacuum Cleaner Belts were designed as replacements for all the Fuller Brush vacuum cleaners. Made of high-grade rubber, this two pack even comes in a re-sealable plastic storage box so theyre as easily found as they are used. 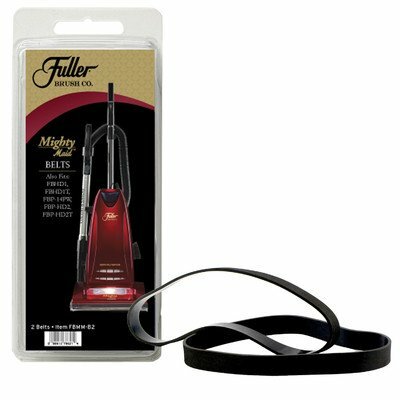 Heavy-duty in design, the Fuller Brush Genuine HEPA Media Vacuum Bags keep dirt where it belongs. 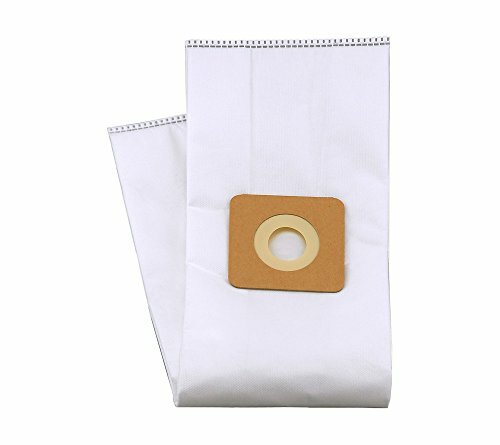 Ensuring premium filtration of dust and allergens, these bags also feature rubber seals and bag collars making disposal fast and easy. 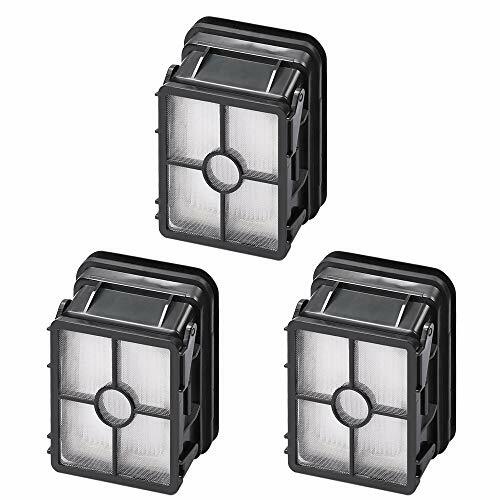 FILTER B&D F/V-SERIES - Stanley Black & Decker is a world-leading provider of tools and storage, commercial electronic security and engineered fastening systems, with unique growth platforms and a track record of sustained profitable growth. 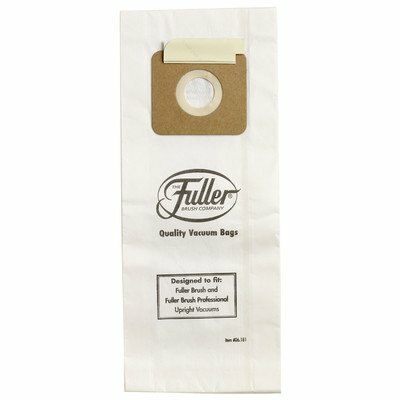 Innovatively designed, the Fuller Brush Upright Vacuum Micro Filtration Paper Bags capture dust, debris and allergens like nothing else. 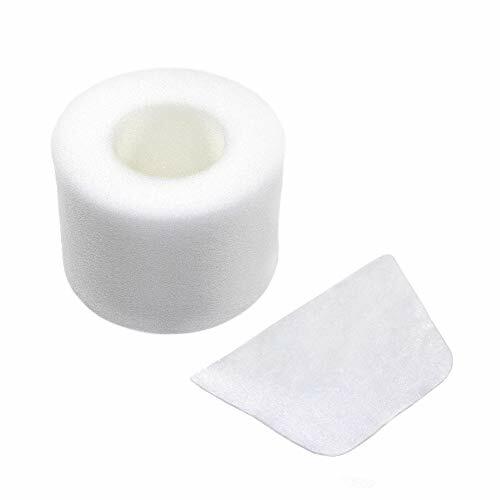 And with a heavy-duty bag collar, rubber seal and adhesive closure flap, dirt stays in the vacuum where it belongs and makes disposal fast and easy. 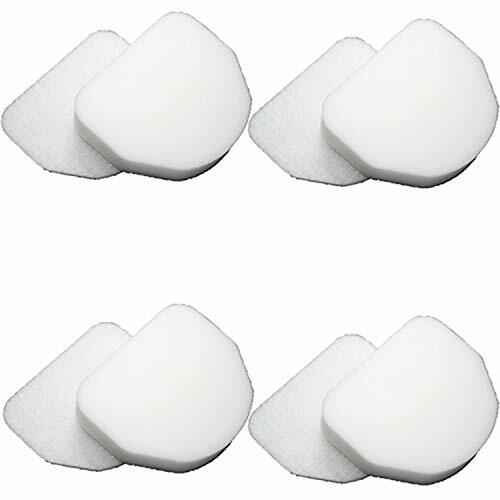 Package Includes: 4 foam filter and 4 felt filter replacement for Shark Rocket Professional Upright NV480,NV480 26,NV480C,NV480Q,NV482, NV472, Shark Rotator Powerlight Professional NV450,NV450 26, NV451,Shark DuoClean Slim Upright NV200, NV200C, NV200, NV200Q, NV201, NV202, NV202C vacuum cleaners. This is not a Shark Original product. The Shark brand names and logos are the registered trademarks of their respective owners. Any use of the Shark brand name or model designation for this product is made solely for purposes of demonstrating compatibility. Easy to Install:These replacement parts can be easier to install and pull off. 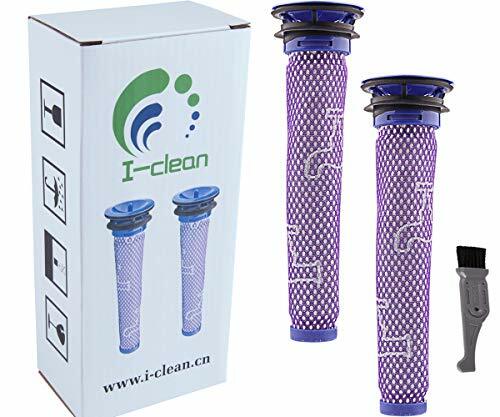 Filter can remove household dirt and dust to improve indoor air quality, traps dust and allergens inside the vacuum easily.Keep your Shark vacuum work in a best performance,it is recommended to change the filter every 2-3 months. TOP BENEFITS OF VACUUM FILTERS INCLUDE LONG LASTING, RELIABLE, AND BETTER AIR QUALITY. THEY ARE EASY TO INSTALL FOR MAXIMUM DURABILITY AND HEALTHIER LIVING. WASHABLE & REUSABLE BLACK & DECKER PART #48G7, 2031473 203-1473 FILTER. 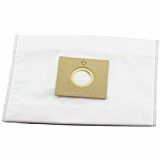 DESIGNED TO FIT VF20 FILTER FITS DUSTBUSTER VACUUMS, VACS. AVAILABLE IN 1 PK, 2 PK, 4 PK, BULK PACKS. 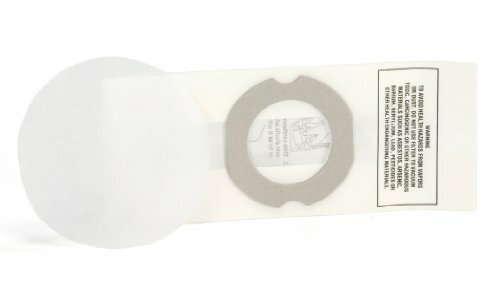 Compatible with Black & Decker Parts #48G7, 2031473 203-1473 and Black & Decker VF20 Filter Fits Dustbuster models. Our compact air filter for Dustbuster vacs is essential for premium, deep cleaning across any surface. It captures mites, pollen, household dust, and other particles preventing them from recirculating into the air. Helps effectively filter airborne irritants. Our air filter part ensures deeper and cleaner surfaces. Have confidence with a refreshing home, house, office, apartment, condo, or high-rise. It's also washable and reusable. An excellent investment and cost-effective. Switch out in less than five (5) minutes, providing time efficiency. Simply remove the older and dirty filter and replace. Our round air filter helps to get back to daily activity quickly. The long filtration air cleaner has a long life. Replace the Black & Decker filter every month for optimal performance or one (1) to two (2) per month depending upon usage. When a clogged or dirty bag isn't changed, it can cause the vacuum to work harder and impact utility bills. Available in 1pk, 2pk, 4pk, bulk. This is a generic product designed and engineered in the United States by Crucial Vacuum. This is not a Black & Decker OEM product and is not covered under any Black & Decker manufacturer's warranty. The Black & Decker brand names and logos are the registered trademarks of their respective owners. Any use of the Black & Decker brand name or model designation for this product is made solely for purposes of demonstrating compatibility. 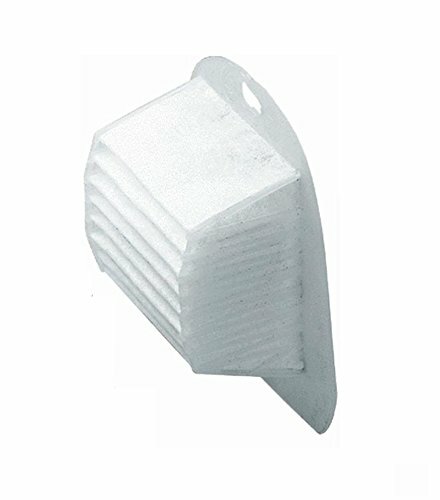 1 PACK OF CRUCIAL VACUUM MOP PAD REPLACEMENTS COMPATIBLE WITH BLACK & DECKER PART # 48G7, 2031473 203-1473. Experience more options with Black & Decker VF20 Filter as it fits Dustbuster models. Our compact air filter for Dustbuster vacs is essential for premium, deep cleaning across any surface. It captures mites, pollen, household dust, and other particles preventing them from recirculating into the air. Helps effectively filter airborne irritants. CLEAN AND HEALTHY LIFESTYLE: Our air filter part ensures deeper and cleaner surfaces. Have confidence with a refreshing home, house, office, apartment, condo, or high-rise. It's also washable and reusable. An excellent investment and cost-effective. Our part ensures a deeper and living experience. Get back to daily activity quickly and make a big difference with air quality in the process. SIMPLE AND EASY TO INSTALL: Switch out in less than five (5) minutes, providing time efficiency. Simply remove the older and dirty filter and replace. Enjoy a clean, fresh, premium, heavy-duty equipment. Our round air filter helps to get back to daily activity quickly and make a big difference with air quality in the process. This filter helps remove household dust, fine powders, drywall with ease. DURABLE REPLACEMENT DUSTBUSTER FILTER: The long filtration air cleaner has a long life. Replace the Black & Decker filter every month for optimal performance or one (1) to two (2) per month depending upon usage. When a clogged or dirty bag isn't changed, it can cause the vacuum to work harder and impact utility bills. We deliver high quality, durable and long lasting replacements. They are an efficient investment. Easy to maintain for the long run. 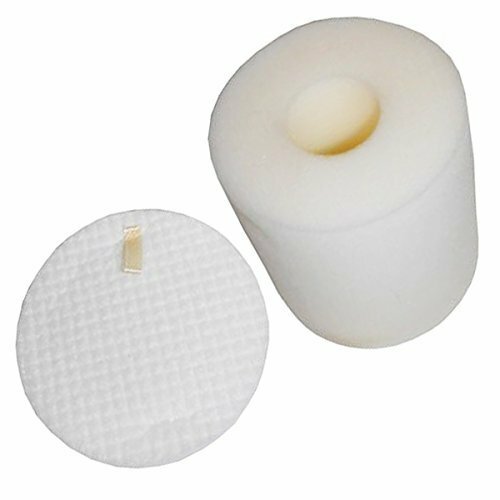 CRUCIAL VACUUM manufactures premium quality filters and purifier replacement kit parts and stands behind the quality and workmanship of all our products. We maintain a thorough quality control process to ensure compatibility with the Black & Decker models listed above. Available in bulk packs. 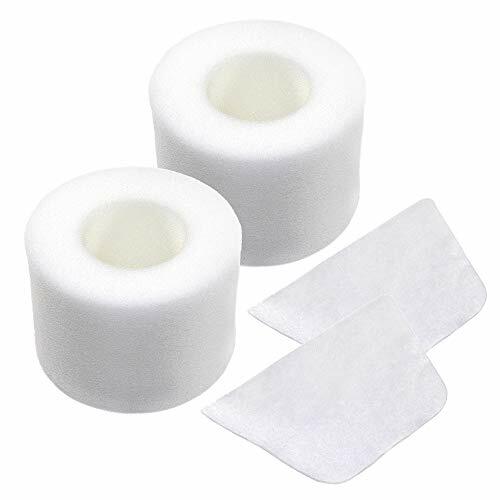 HQRP Filter Kit includes Foam Pre-Motor Filter and Post-Motor Felt Filter for the Shark IONFlex DuoClean Ultra-Light Cordless Stick Vacuums IF200 IF250 IC205 Series. The pre-motor filter clean the air before it reaches the motor. 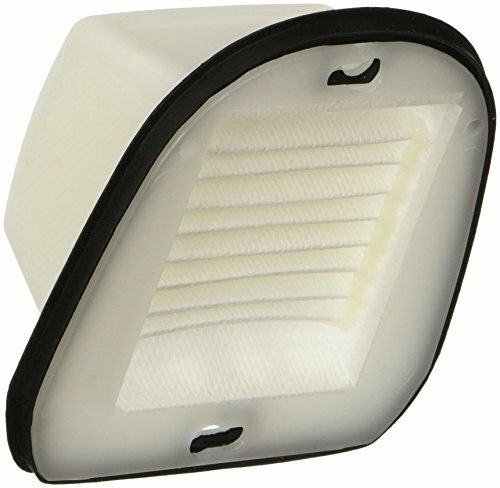 The post-motor exhaust filter traps dust and allergens that are picked up during cleaning. It cleans the air that flows out of the machine. The filters are washable and reusable. Hand wash with water only. Air dry completely before re-installing (at least 24 hours). For best performance of your vacuum cleaner, we recommend changing filters every 3 to 6 months depending on use. Replaces parts # XPREMF100 & XPSTMF100.